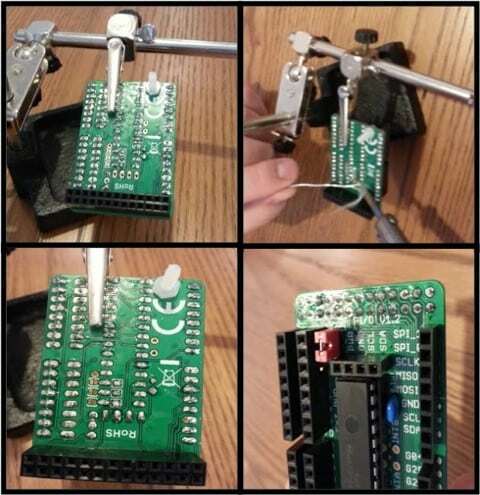 In Part 1 I showed you how to set up a Slice of Pi/O add on board for the Raspberry Pi, which we then tested in Part 2 by getting an LED to light up using one of the additional outputs the board supplies. 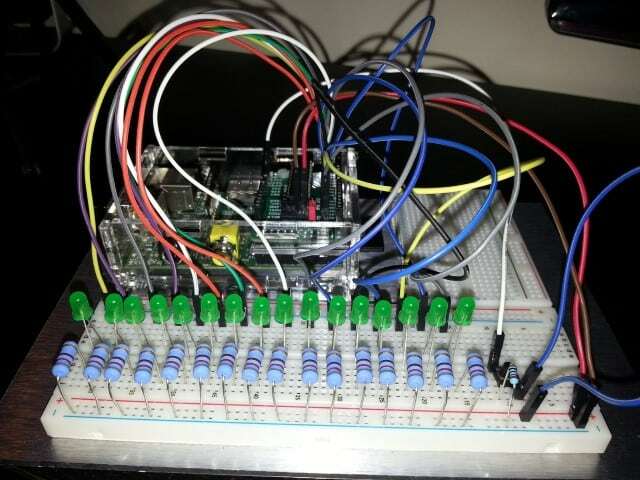 In Part 3, I’ll show you the Slice of Pi/O being used to its full potential – using all 16 outputs to drive LEDs as a prototype for my sports scoreboard project. Check out Part 2 if you want to use the same items that I use here. 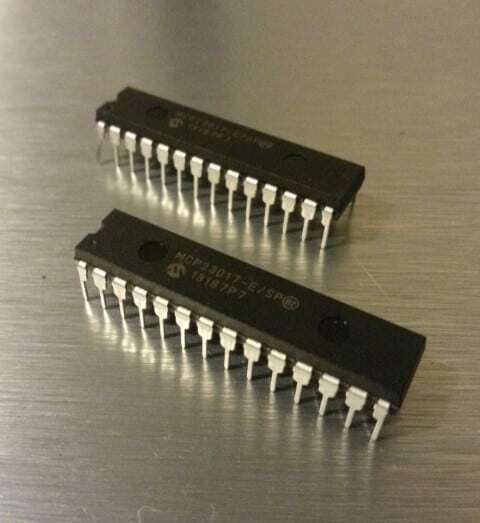 If you want to solder your power and GPIO jumpers directly to the Slice of Pi/O, then technically you can skip this step. 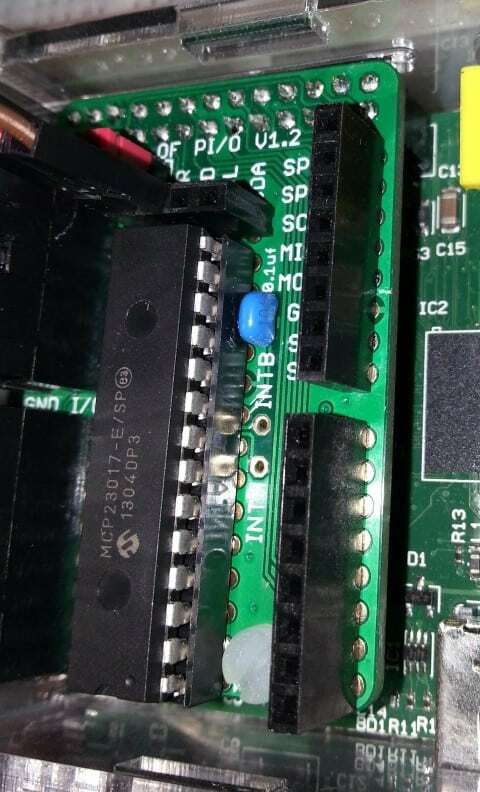 However, I like to add the headers to the breakout holes of my Slice of Pi/O to make prototyping easier. 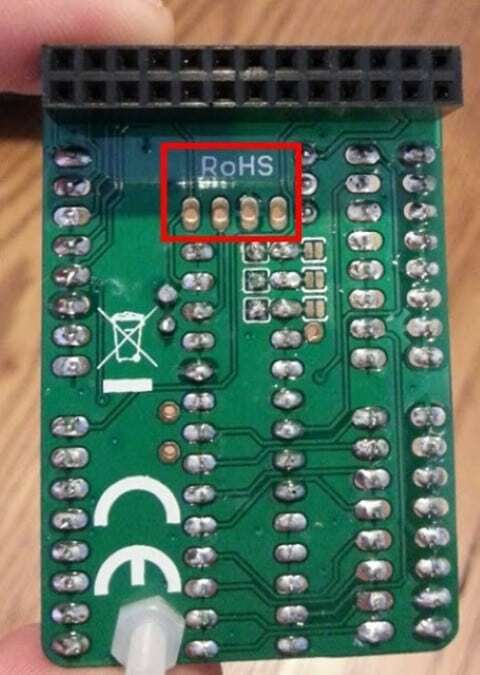 Now that your Slice of Pi/O’s header is soldered, it’s time to dive right in and connect all of the parts together. By watching the video, paying attention to the video comments and looking at the pictures in this blog, you shouldn’t have any problems putting this together. If you do, drop me a comment and I’ll add more detail. As I’m still in the prototype stage, this code isn’t the full scoreboard experience – not even close. The end result will have 2 different score lanes and sets of buttons for each team, with ‘minus’ goal buttons in case of mistakes. I may also add power-play indicator LEDs, a timer and other features. 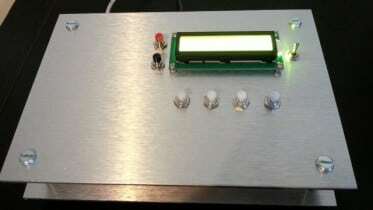 What this code does do is confirm all 16 outputs work, the button to register a new goal works, and that we can make some kind of order to the lights so that it will act like a scoreboard. It’s a great starting point, and the code doesn’t need to get too complex. On each button press, my code will light one LED after another until it hits the last (16th) LED. After this, another press will (pointlessly) flash each LED back down to the 1st LED and then all lights will go out – I guess in my head this is some kind of ‘game over’ sequence!? I’m not the most efficient Python writer…in fact I’m pretty sure there are much better ways of doing this, but it does work, I did write it, and that’s good enough for the ‘Average Man’! Good question, and one I did look in to. 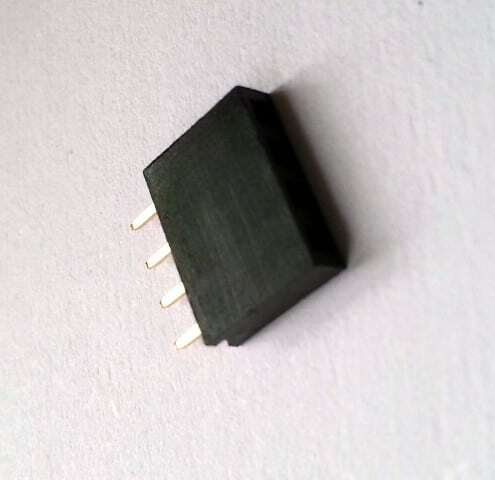 From the Google research I did, it seems that this chip has a limitation on the amount of current it can handle, and powering 16 LEDs at once would most likely cause something to go ‘pop’. I’m not entirely educated on that part yet, but I’m looking into transistors to make use of an external power supply for the LEDs. So if you decide to take this and modify it for your own use, keep this in mind. If all went to plan (comment if not), you should be seeing the same result as the video – an early primitive prototype that can record a score. 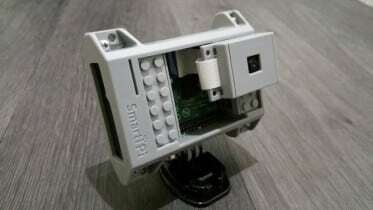 Whilst I will be continuing this project over time, this series of posts will end here as you now have the knowledge and starter code to help you on your way with whatever you will build on the Slice of Pi/O. I’ll post an update later in the year once I complete the project. I would love to hear from anyone who has used this to help them, to see what projects people are using this for. Here’s a little hint of what one of my next blogs might cover…. 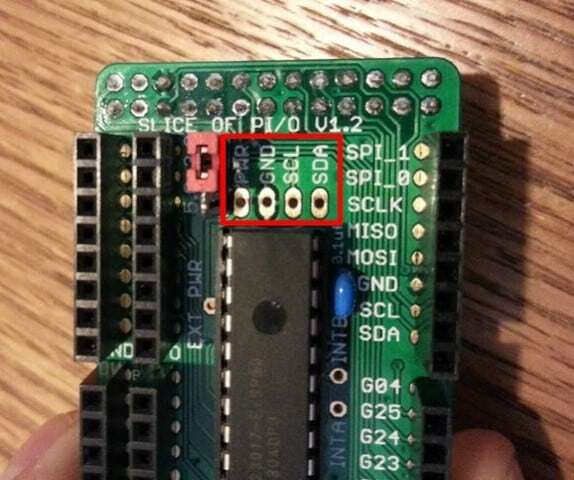 1 Comment on "Controlling LEDs With The Ciseco Slice of Pi/O – Part 3"
Thanks for the info on the pinouts. Very helpfull. I have a suggestion that may help you display your 40 goals. How about 9 green LEDs to represent units and 7 red to represent tens. Then you can display upto 79 goals. 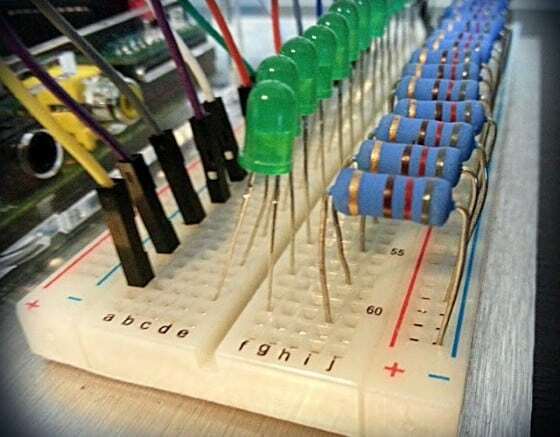 Or use 3 red to display upto 39 and have 4 pins spare for something else.